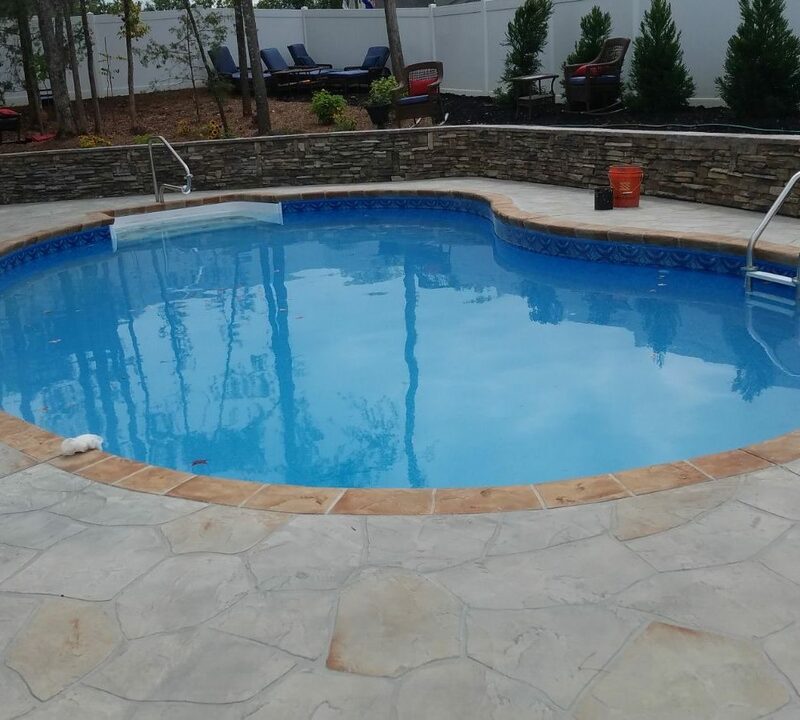 We South Carolinians spend a lot of time at the pool! 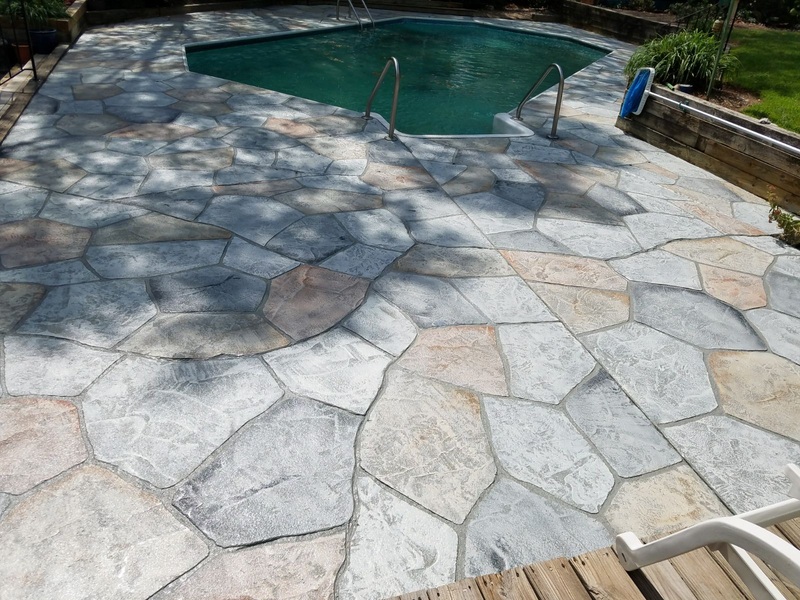 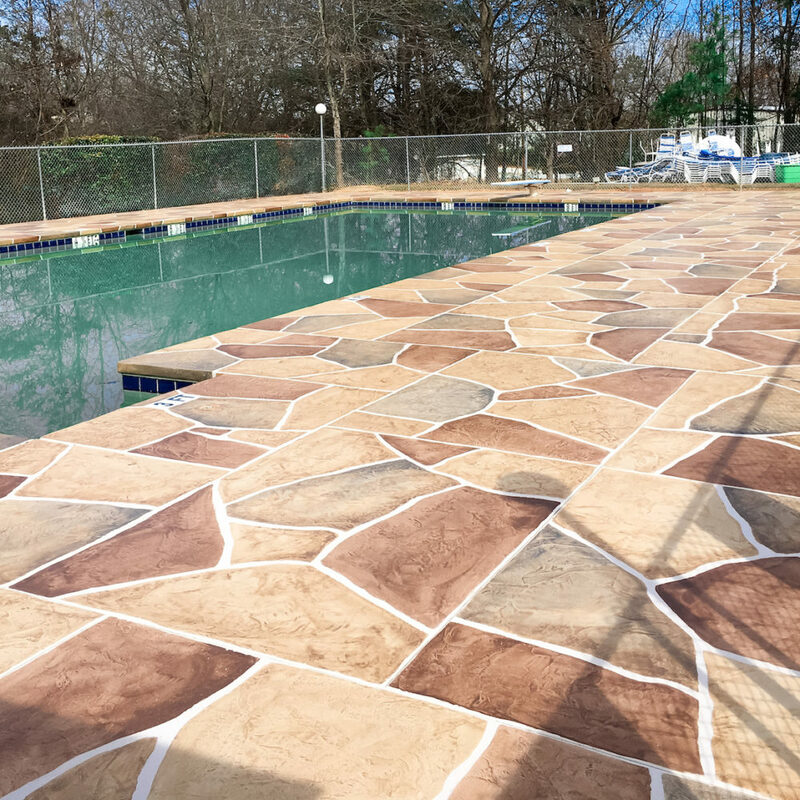 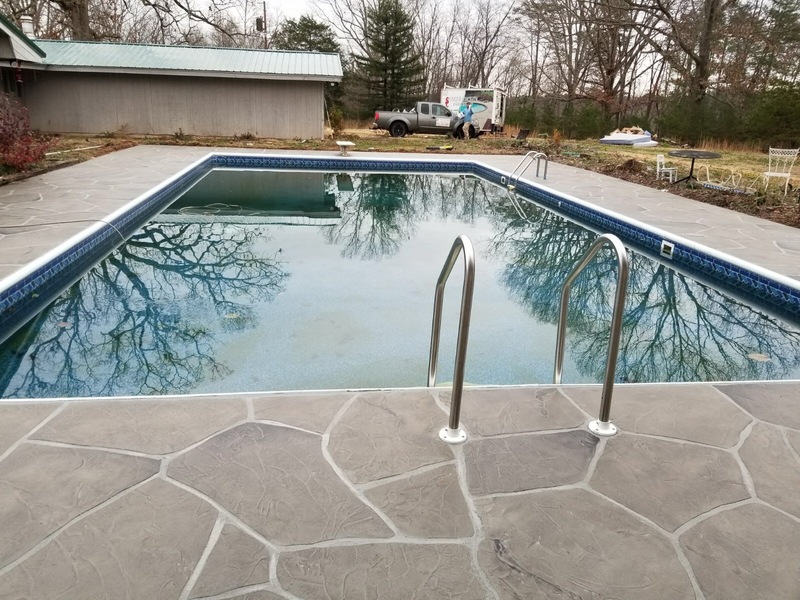 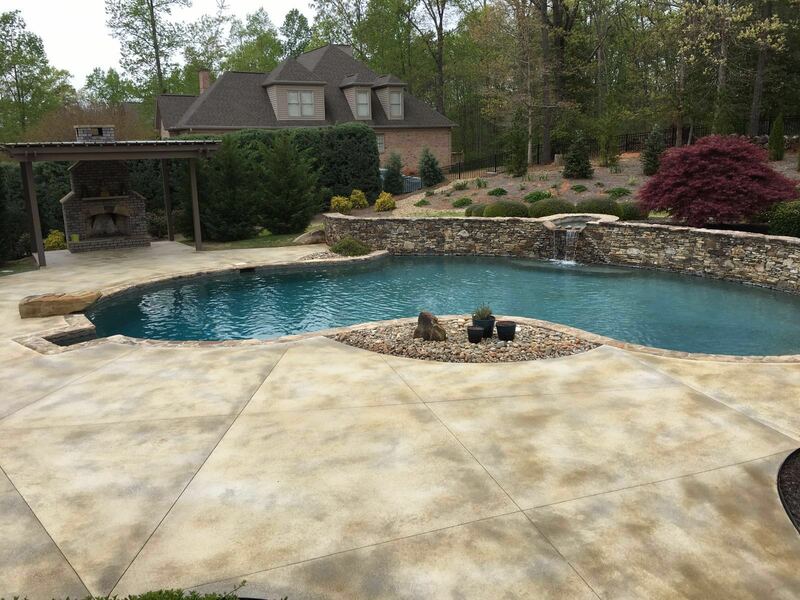 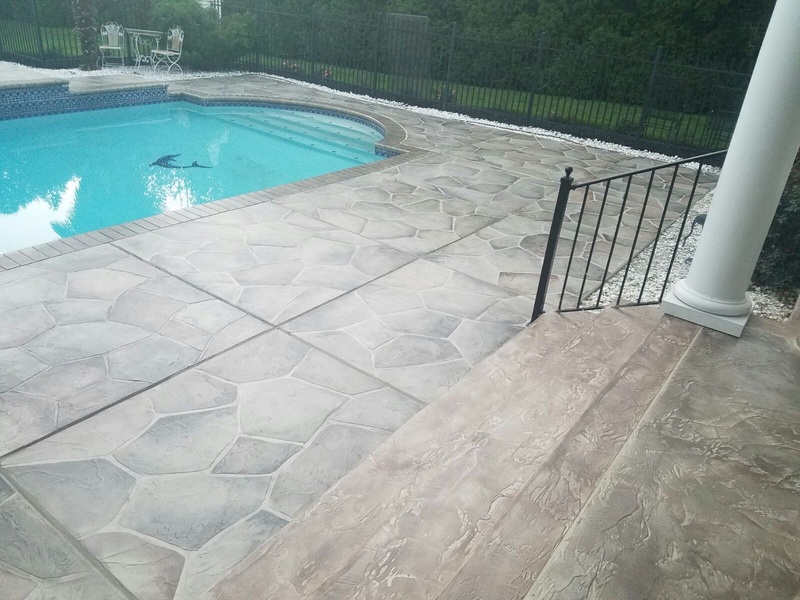 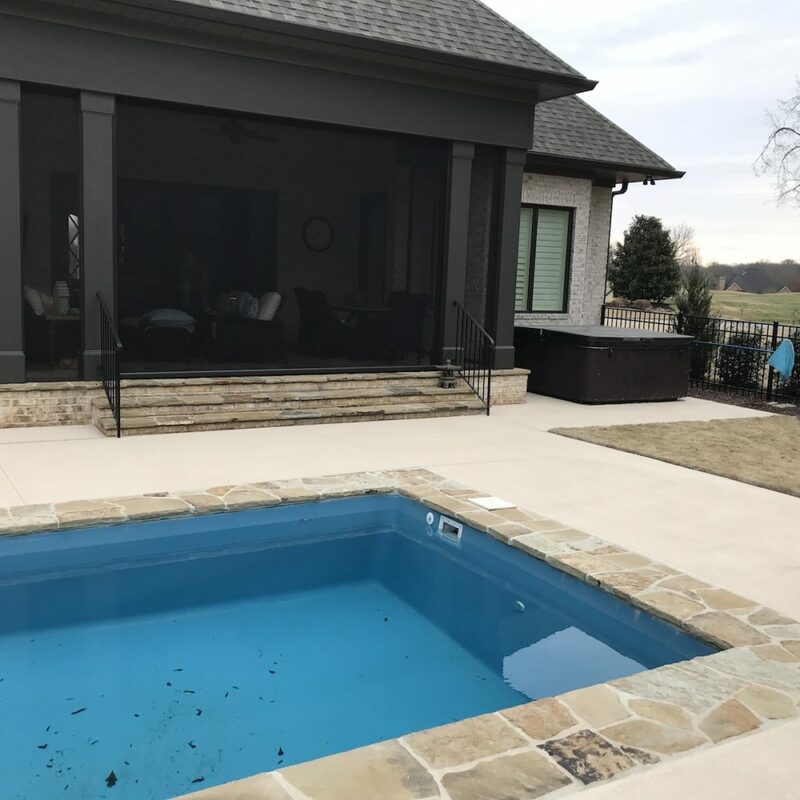 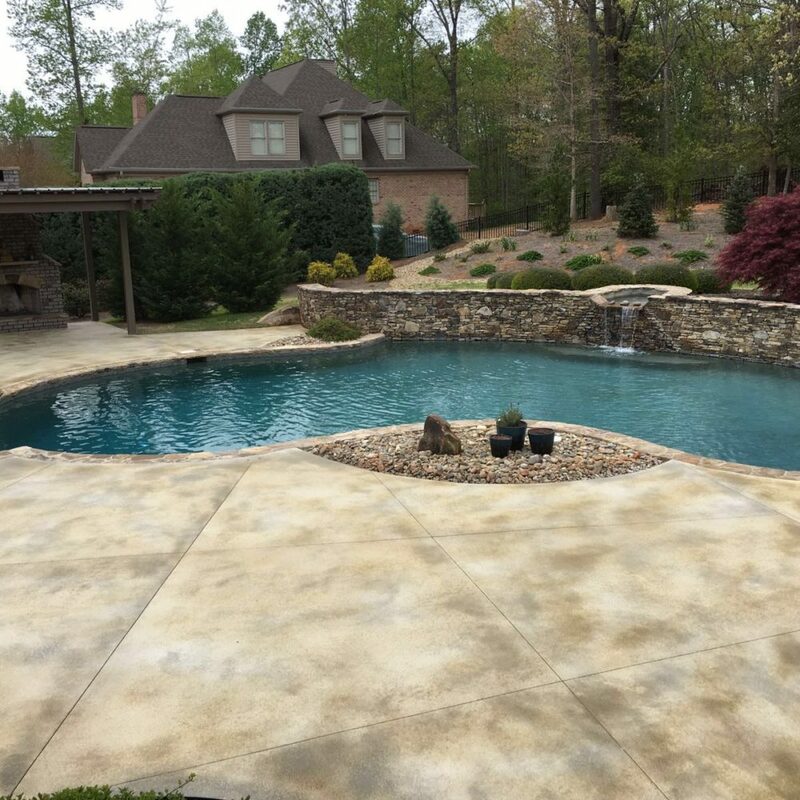 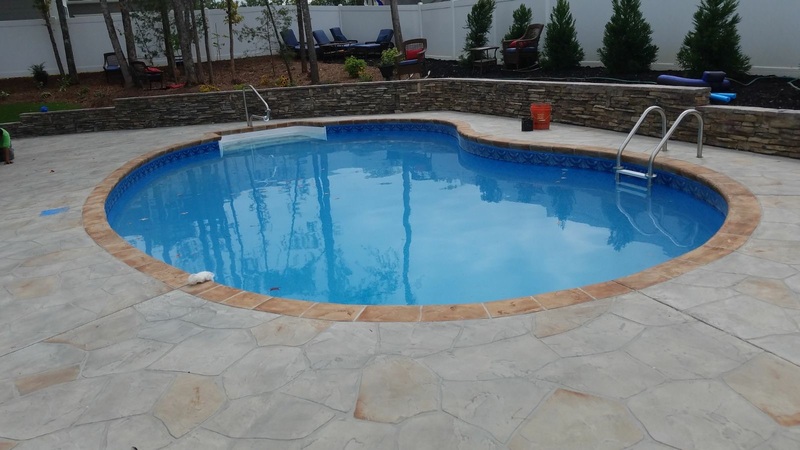 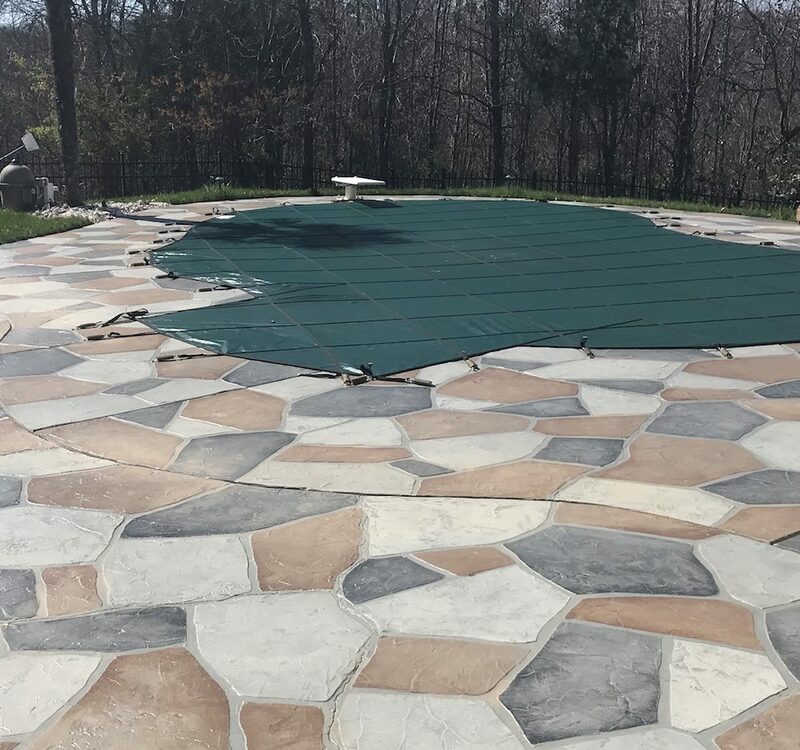 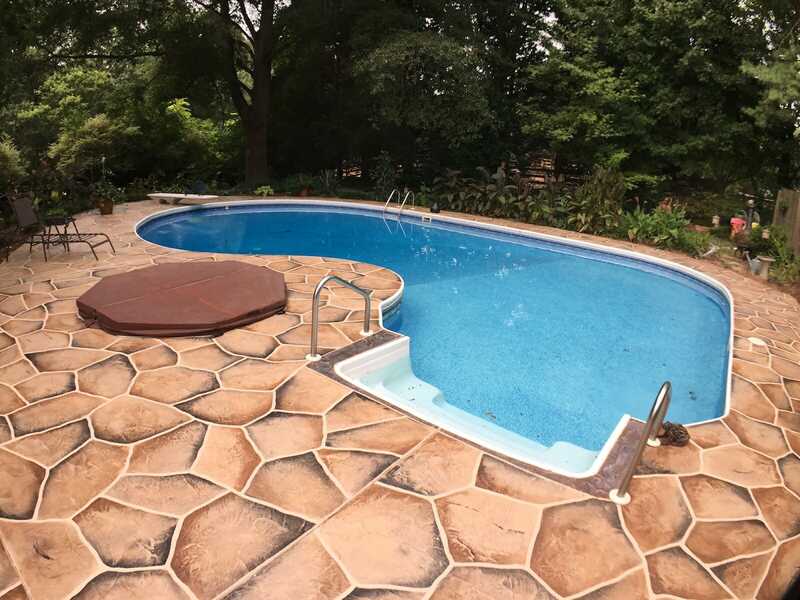 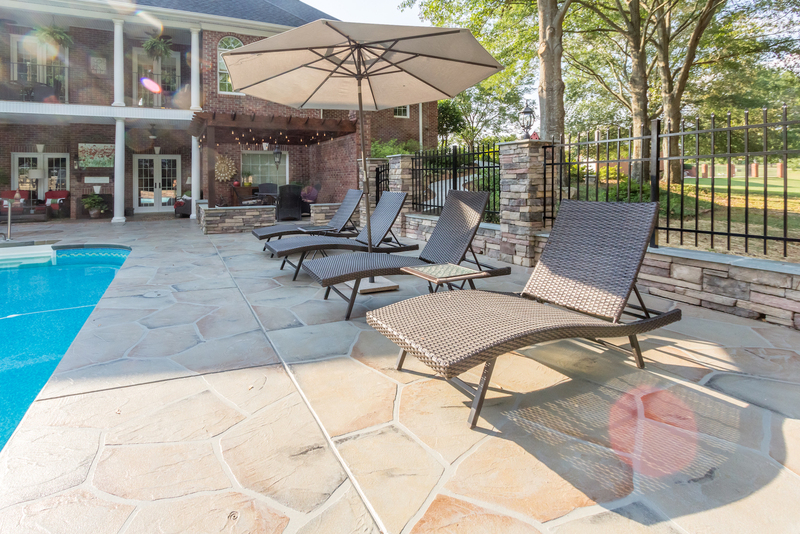 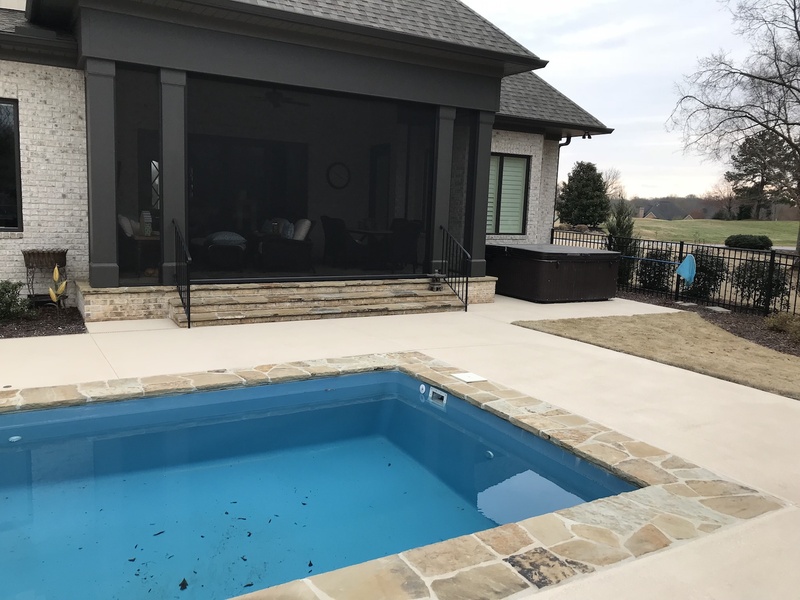 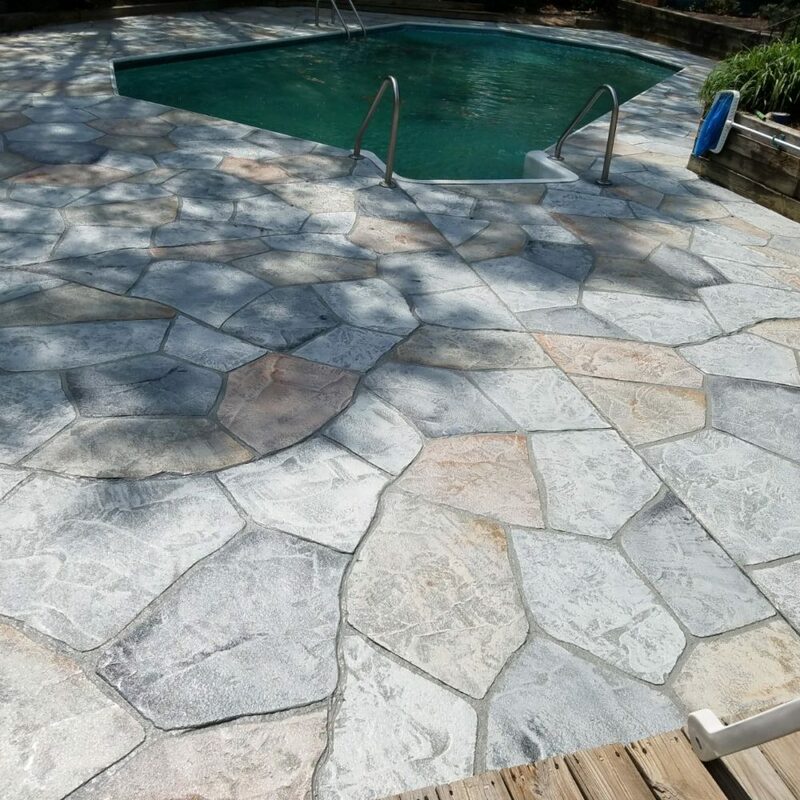 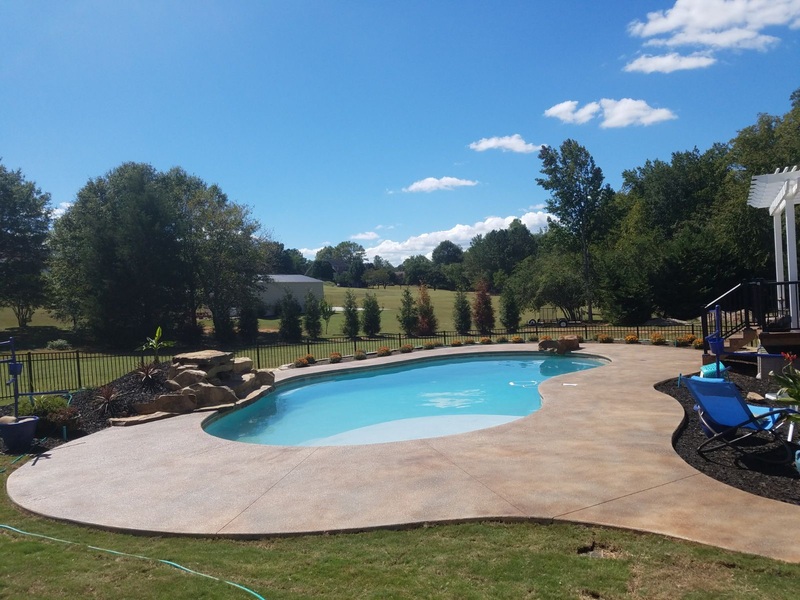 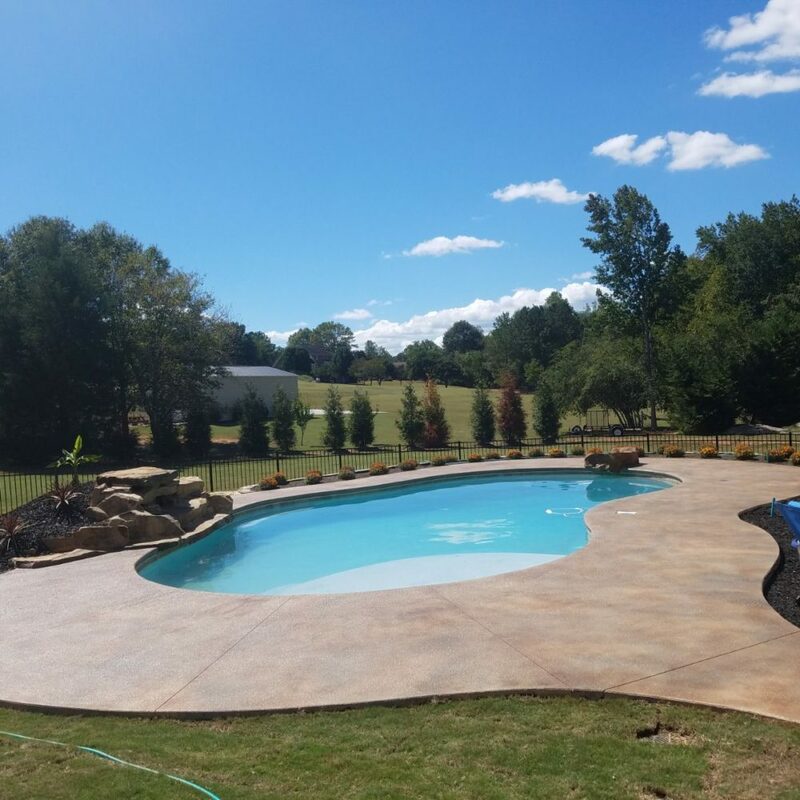 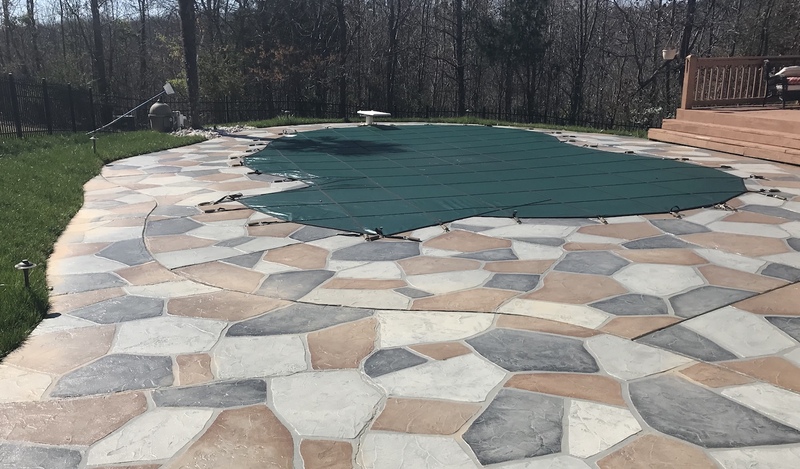 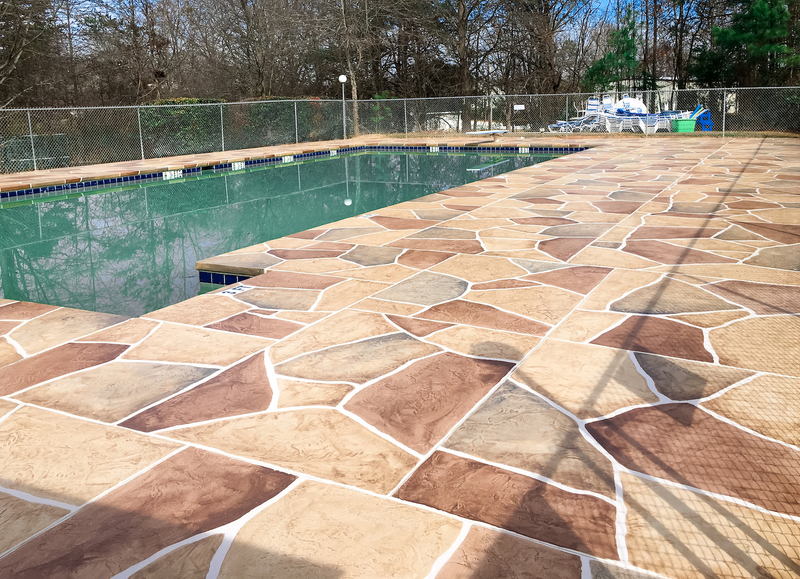 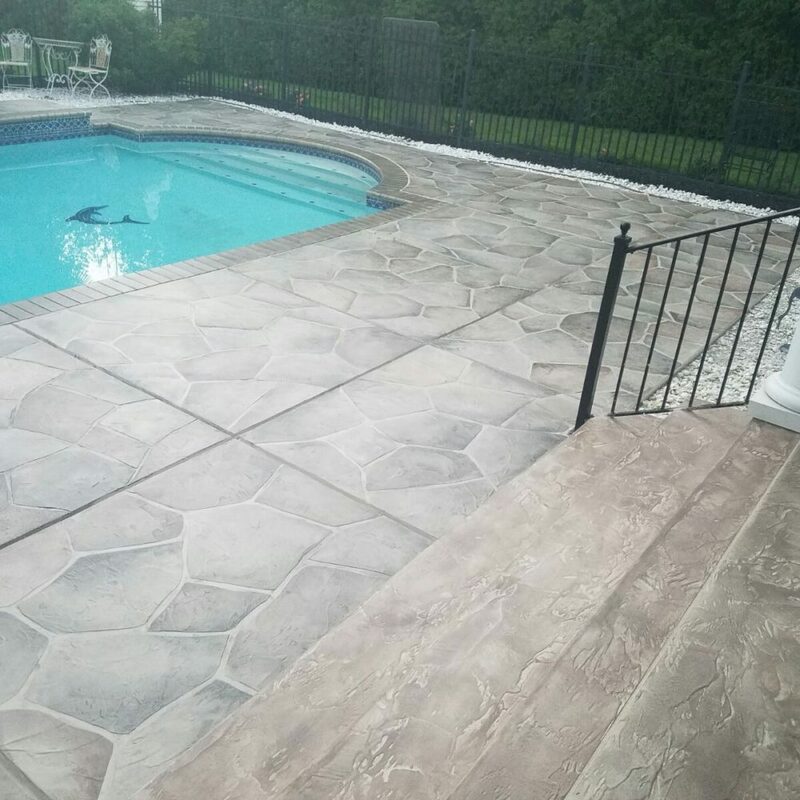 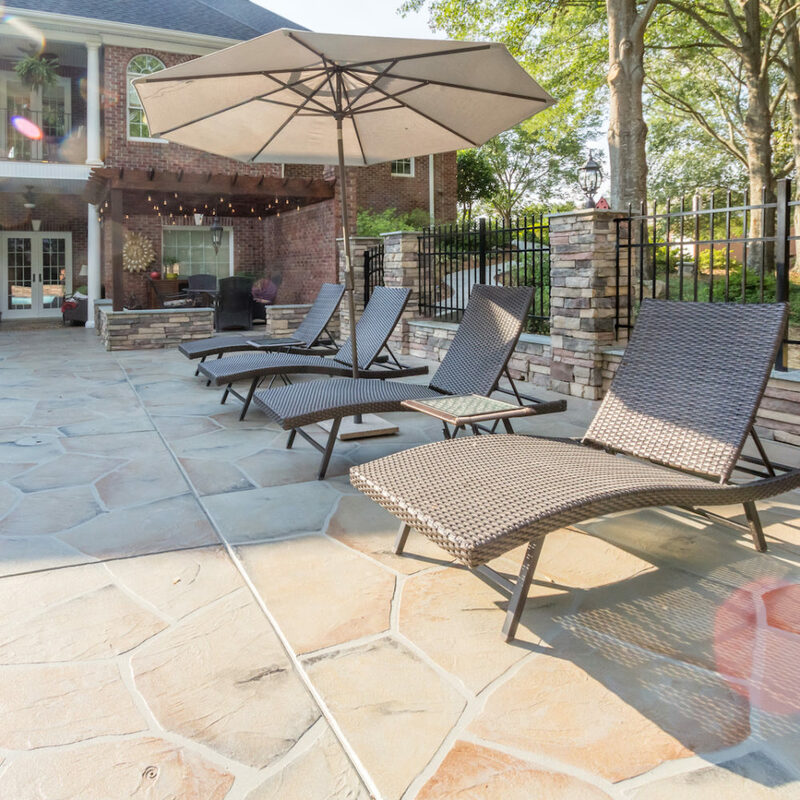 Why not upgrade your pool deck from the plain or cracked concrete to a beautiful custom concrete overlay? 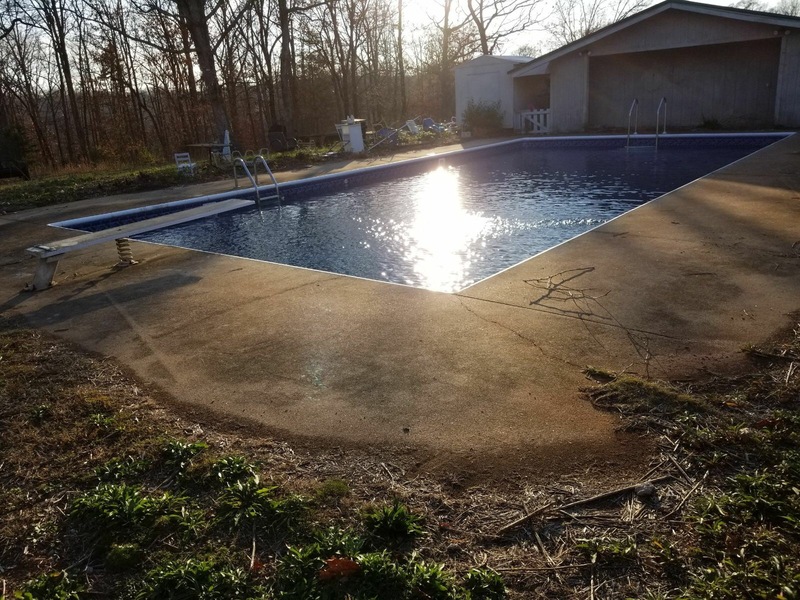 Let’s get started today! 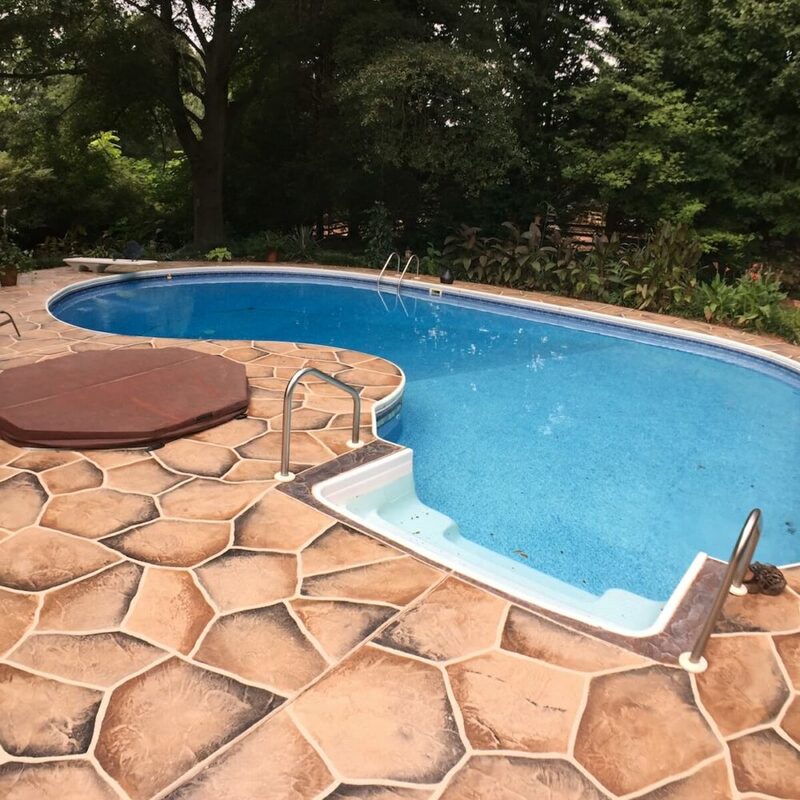 Breath new life on your old pool deck—See the difference!